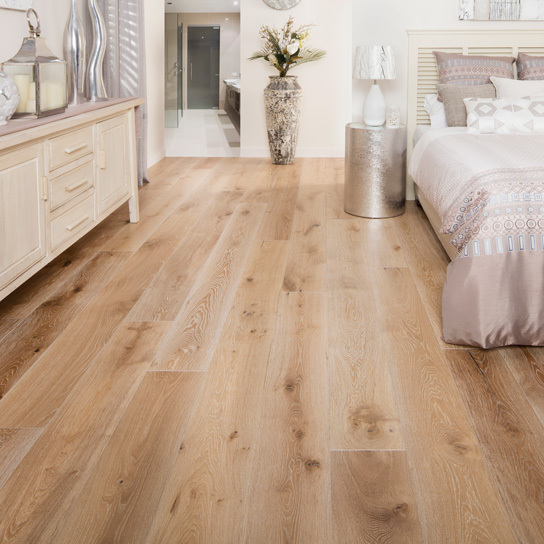 Grand Oak Uluru- inspired by outback tones, has a time-worn appearance; an ochre wash gets worked into the distress lines creating a characterful board that defines the very essence of Grand Oak- strong, everlasting, graceful. 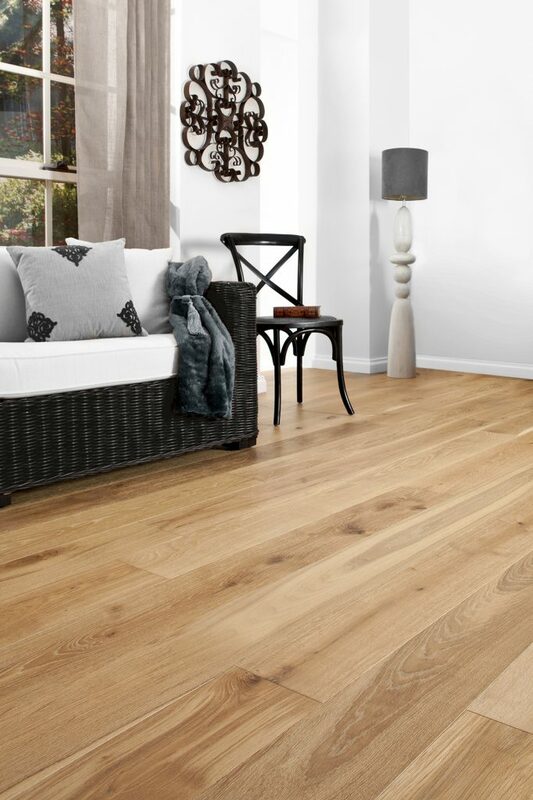 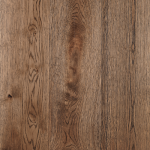 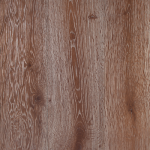 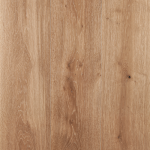 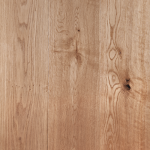 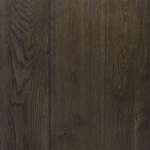 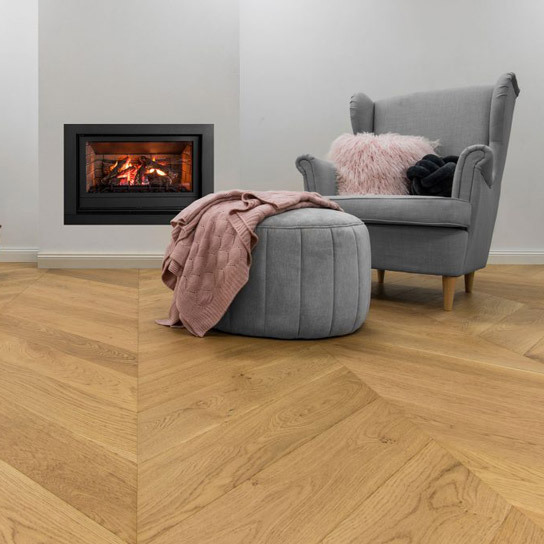 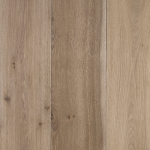 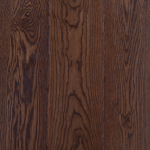 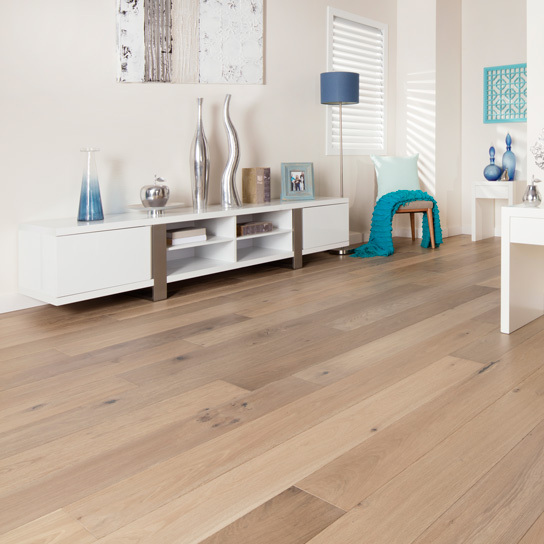 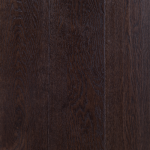 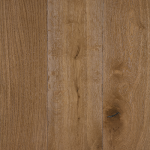 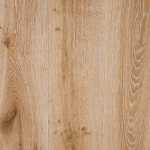 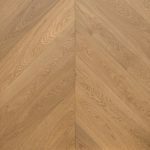 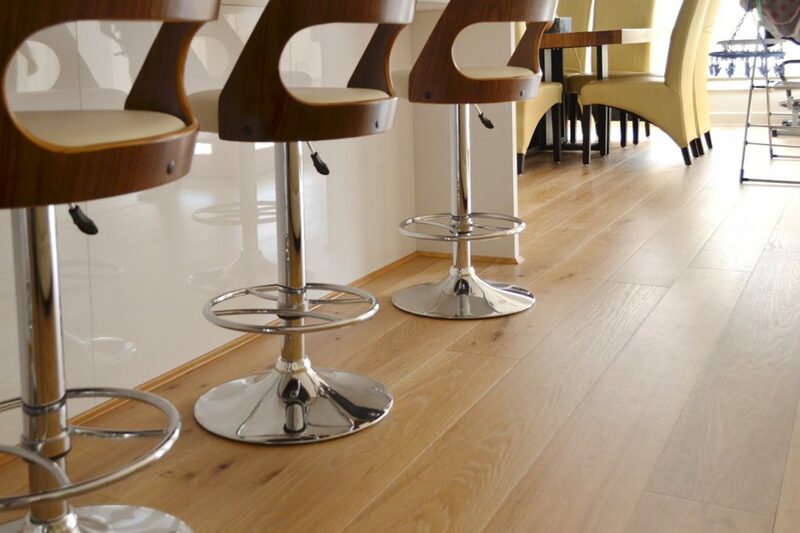 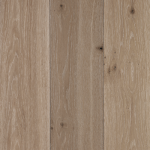 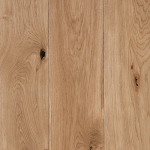 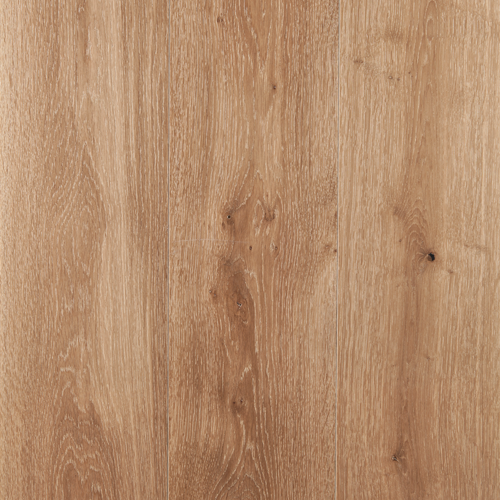 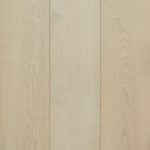 Uluru Oak is finished using a UV lacquer with a matt finish to provide maximum durability and enhance the depth and clarity of colour and preserve all the natural character of this wonderful timber. 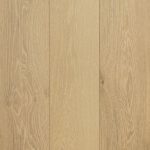 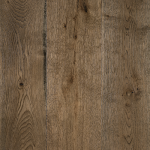 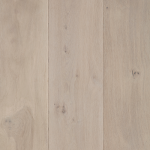 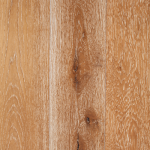 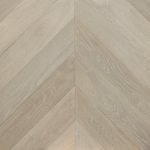 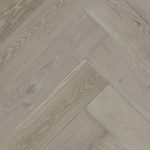 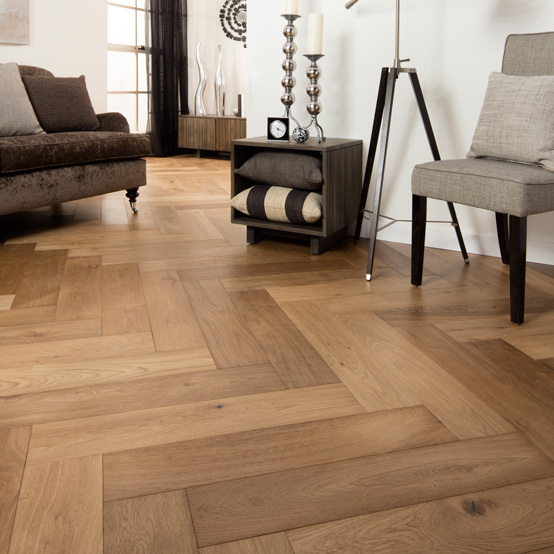 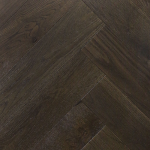 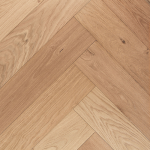 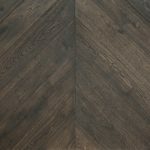 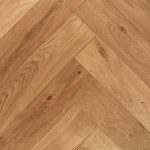 Uluru Oak planks get their unique character from a natural, rustic 1-strip pattern, lively colour variations and random knots on wide planks that will add warmth and character to any room. 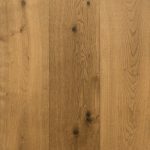 Timber is a natural product, each tree is unique, and even different parts of the same tree produce different appearances. 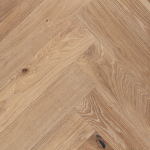 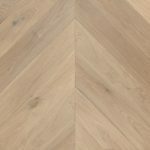 Knots and grain patterns help define and add character. 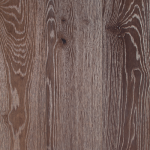 Colour will vary from printed versions and samples. 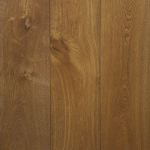 Boards will vary across every floor. 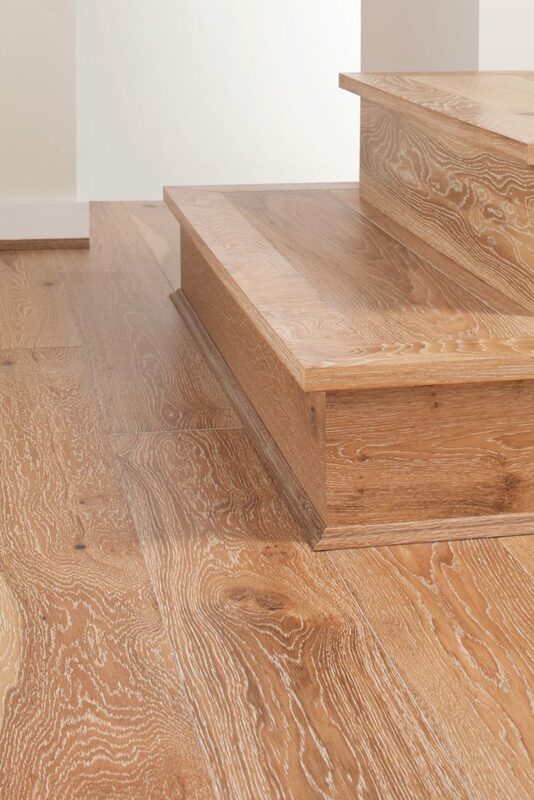 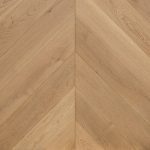 It is this variation that gives timber its natural beauty and appeal.